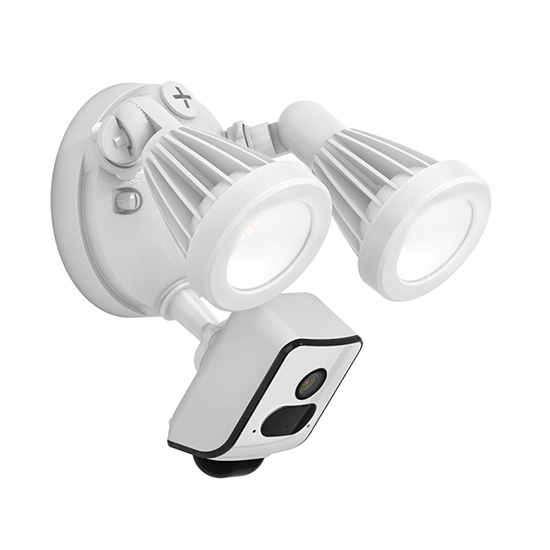 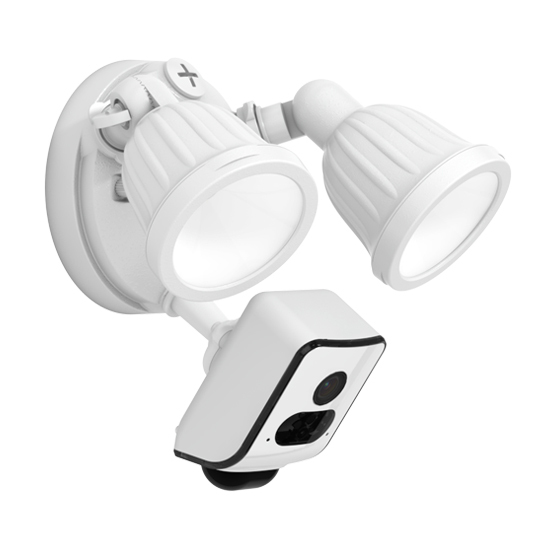 Wall-light cam Motion- activated or suspicious object analysis camera and lighting by 180°ultra wide- angle motion sensors; Smart 264 ultra-low bit-rate, 1080P HD 2MP; WiFi connection; Support options between amazon cloud and TF card storage; IP55 weather proof, can be placed indoors and outdoors; Easy, intuitive installation, can be installed in place of any existing lamp; The intruders can be driven away by active alarm with flash light from the smartphone app. 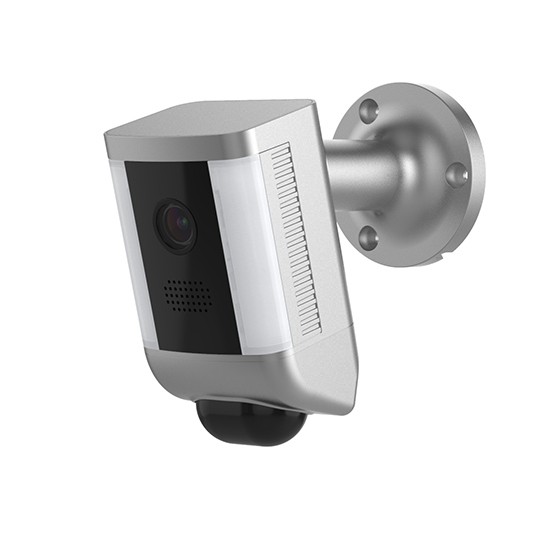 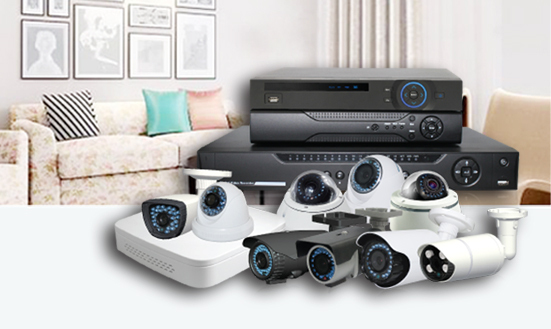 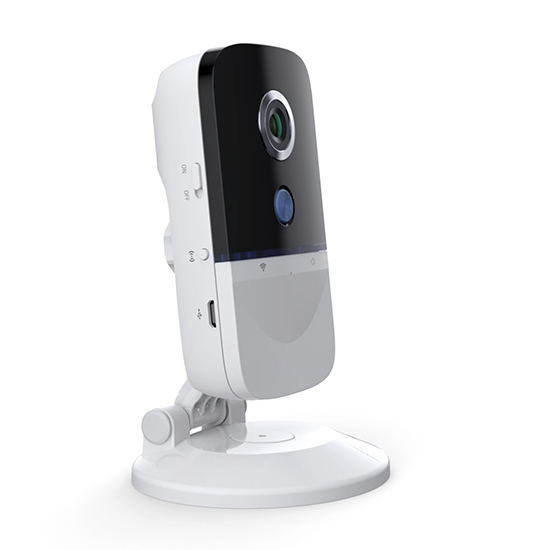 Motion- activated or suspicious object analysis camera and lighting by 180°ultra wide- angle motion sensors; Smart 264 ultra-low bit-rate, 1080P HD 2MP; WiFi connection; Support options between amazon cloud and TF card storage; IP55 weather proof, can be placed indoors and outdoors; Easy, intuitive installation, can be installed in place of any existing lamp; The intruders can be driven away by active alarm with flash light from the smartphone app. 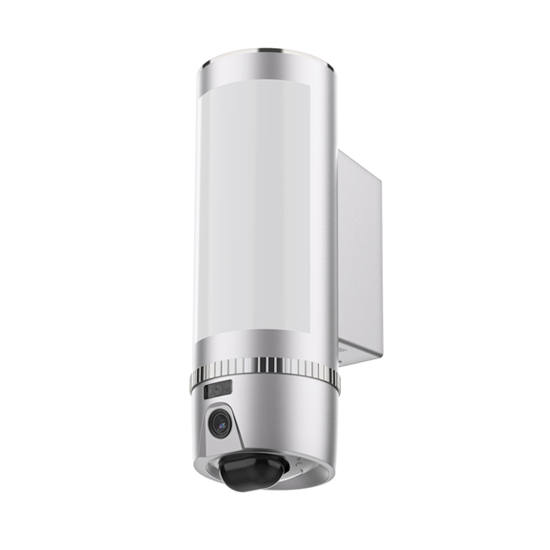 Motion- activated or suspicious object analysis camera and lighting by 180°ultra wide- angle motion sensors; Smart 264 ultra-low bit-rate, 1080P HD 2MP; WiFi connection; Support options between amazon cloud and TF card storage; IP55 weather proof, can be placed indoors and outdoors; Easy, intuitive installation, can be installed in place of any existing lamp; The intruders can be driven away by active alarm with flash light from the smartphone app. 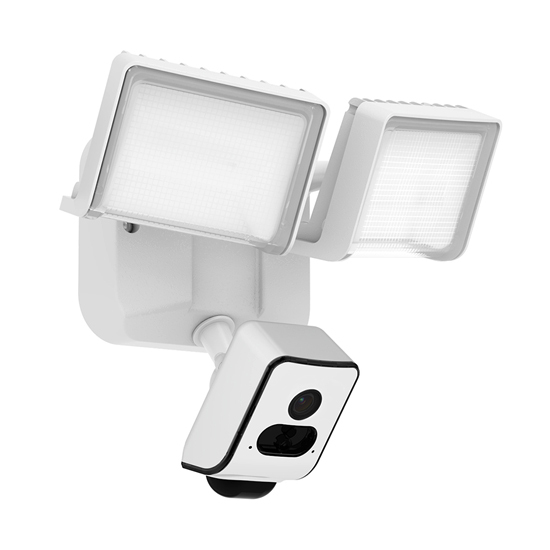 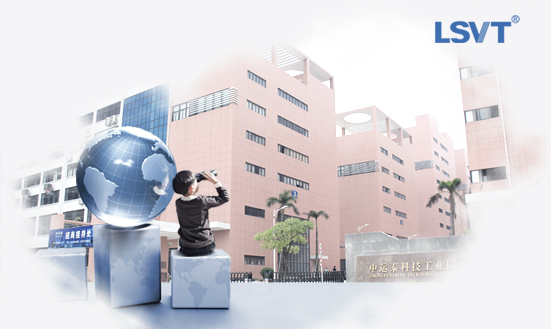 L800 Weight: 160g (Camera) 1270g(Floodlight); L810 Weight: 160g (Camera) 1077g(Floodlight).